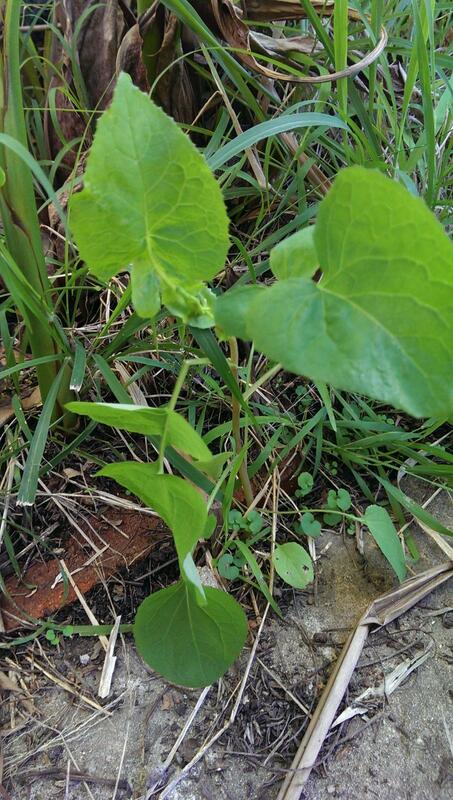 I am posting several different kinds of what I am assuming is wild lettuce although I could be wrong. 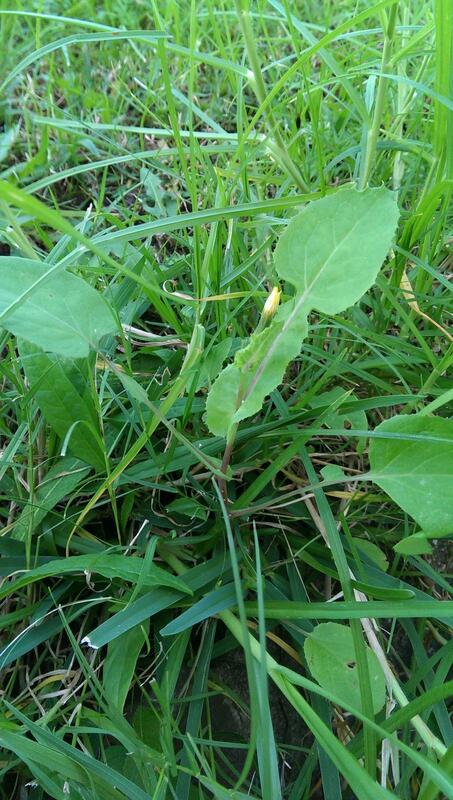 There are 2 distinct varieties here one that grows flat and fits the description of Lactuca Virosa as far as google shows and the other grows taller with little yellow weeds. Where I grew up the farmers called these fireweed and hated them as it was not good for the cows. The taller specimen lactated instantly and profusely however the flatter specimen only a clear liquid. Fire weed is not a Lactuca.sp, its Senecio.madagasascariensis, highly invasive opportunistic weed native to south Africa despite what the species name implies. It contains pyrrolizidine alkaloids. Causes liver damage, very toxic to live stock. Not so sure about the other two but if the latex is clear its not L.virosa. Can you post more/better pics? 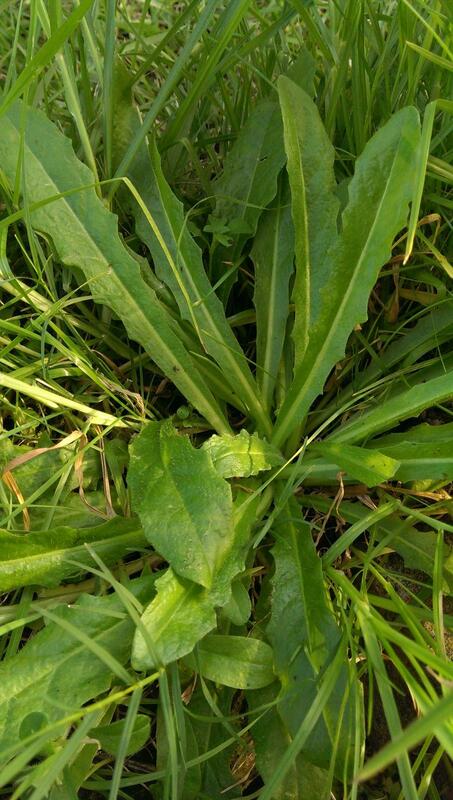 None of the photos you posted look like Lactuca or Fireweed. Basically just weeds. Any advice on a good site that will give good identification information. Being that google images is way misleading. Depends on where you live in Oz. There are good sites for some states - eg. Plantnet for NSW. You will generally require fertile material for an ID.